The Basketball Crew early access has just begun! Android users from the following territories will be able to try the game: North and Latin America and Europe, the Middle East and Africa. Install the game from Google Play and be among the first to enjoy the street basketball gameplay. 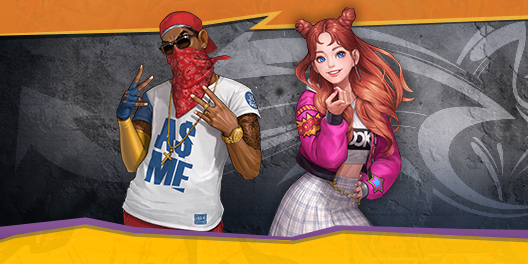 In addition, we'd like to remind that you can obtain two unique skins prepared for the release on the game's official website. Just submit your email! When the game releases, we'll inform you by email!